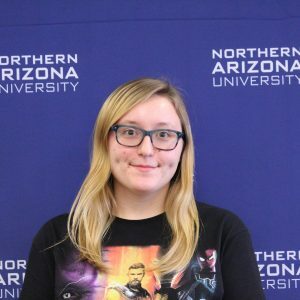 Transitioning to college can be a challenging time. 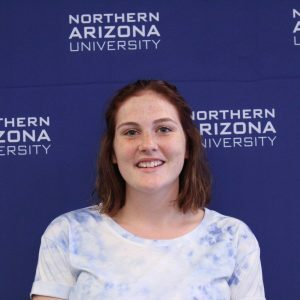 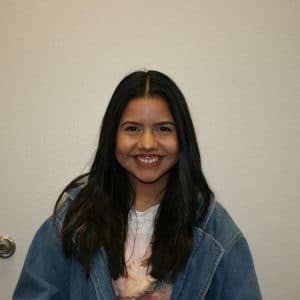 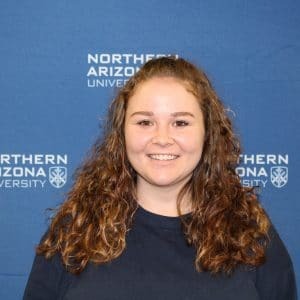 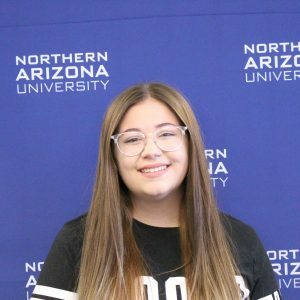 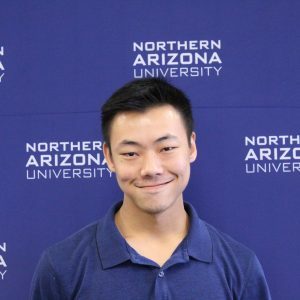 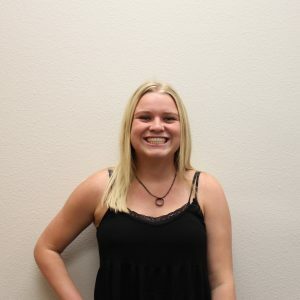 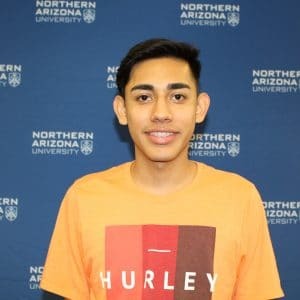 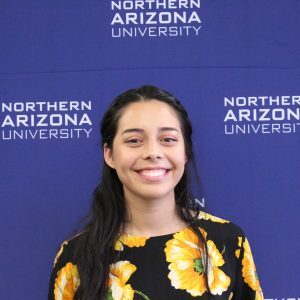 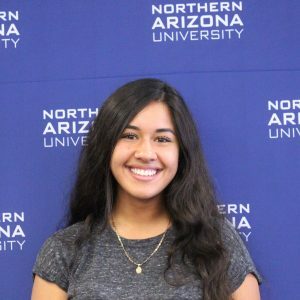 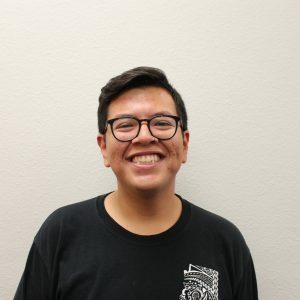 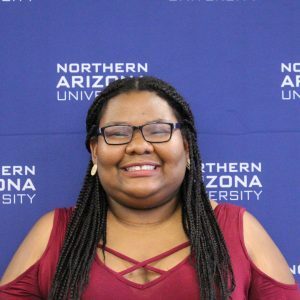 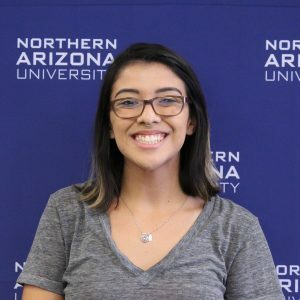 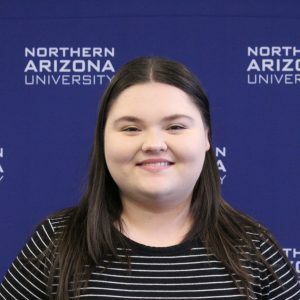 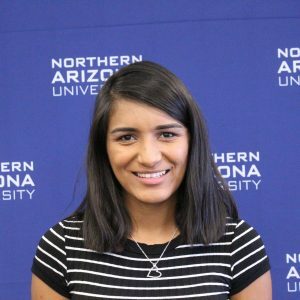 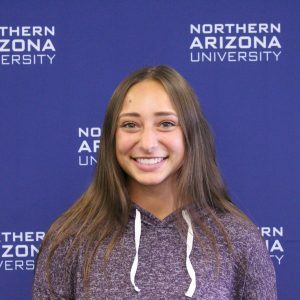 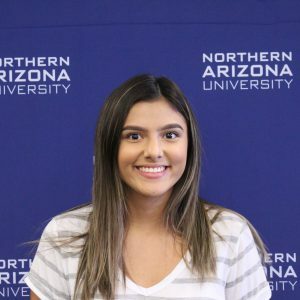 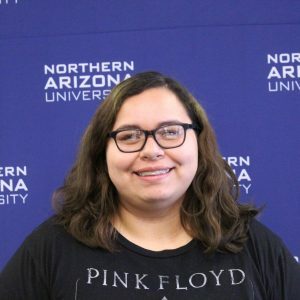 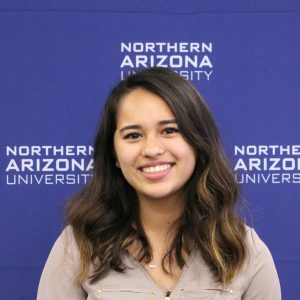 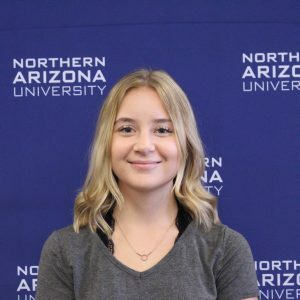 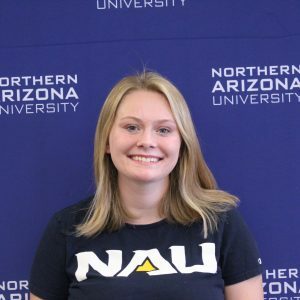 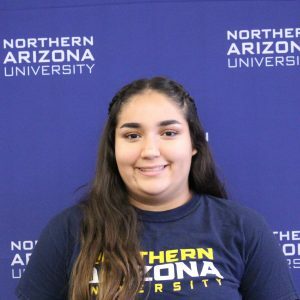 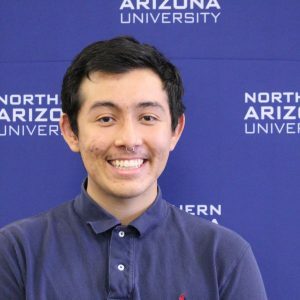 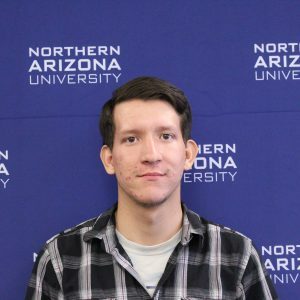 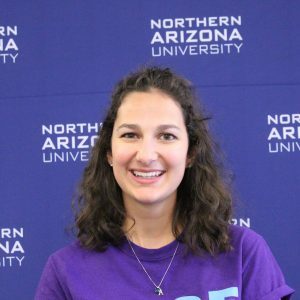 Students in NAU’s First-Generation program receive peer mentoring to help with the adjustment as well as with other needs in their first year at Northern Arizona University. 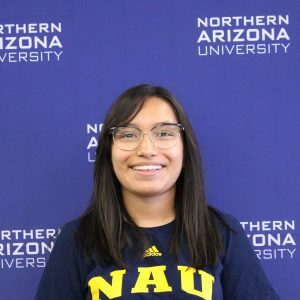 Meet our mentors who provide support to NAU students in this program.